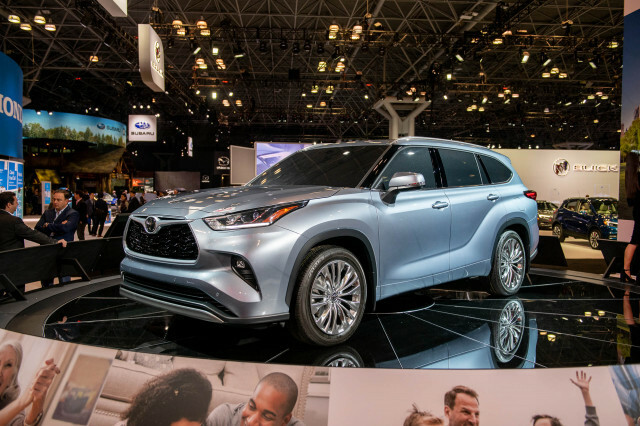 Americans have shown over and over again that they don't want sport wagons. 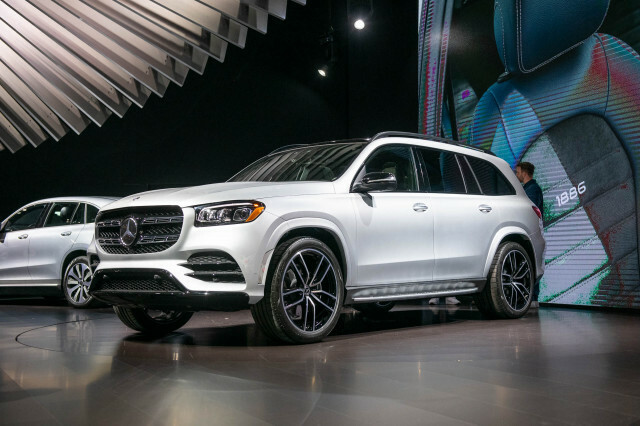 Yet in what seems a bit at times like splitting hairs sometimes, they do want utility vehicles en masse—including ones that, as of late, are increasingly lower and more carlike. 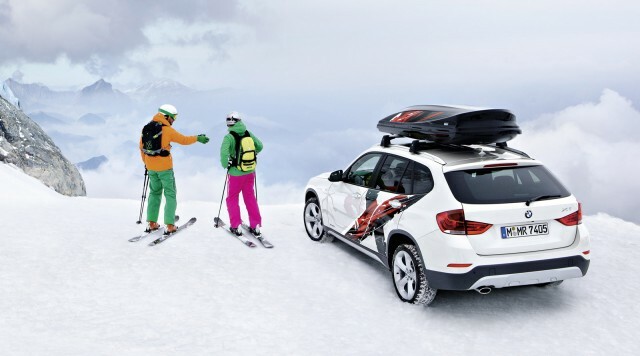 The 2014 BMW X1 is a great example. 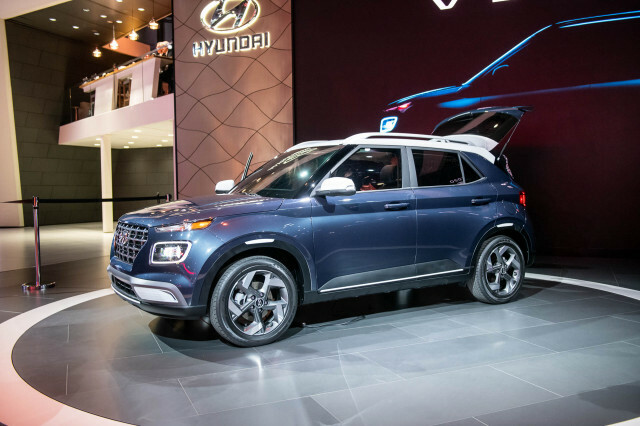 It's has about the same compact-car parking footprint as vehicles like the Range Rover Evoque and Ford Escape, but with a roofline that's a few inches lower than those already-carlike utes. That's where the BMW really isn't leaving any spot on the compact end of the market uncovered. With a range of hatchback vehicles all seemingly a half-step apart, it has sport wagons covered, with a version of the excellent F30 3-Series on the way this year; and in addition to the X3 crossover it now also has the 2013 X1. And that's before moving across the lot, to consider the smaller MINI Countryman. First, by the numbers, the X1 is just a couple of inches shorter (in overall length) than the new 3-Series Wagon, though it's about six inches shorter than the X3. Likewise, the X1 is about six inches taller overall than the 3-Series Wagon and about five inches shorter in height than the X3. Yet the X1 rides on the same 108.7-inch wheelbase as the current 3-Series, and that's within a couple of inches of the X3's wheelbase. As you might expect, the generous wheelbase means that BMW hasn't skimped all that much on passenger space. In front, you sit a bit higher than in a sedan, although the view outward isn't much different than it would be in a sport wagon. 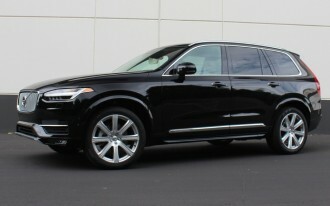 There's no lack of headroom or legroom, and seats are ample and very supportive. Move to the back seat and surprisingly, even with the front seats scooted near the back of their travel, it's tight but still doable for taller adults. Having lots of headroom helps, although the rear cushions are a little short. Even a short glance back from there is enough to tell you where the X1 really skimps on cargo space compared to the X3 or some other crossovers. Don't expect any more space than you'd have in a smaller hatchback. A small load of groceries—or a couple of sport bags and ski boots, based on our presentation here—is about all that you might fit, unless you flip the seatbacks forward. The load floor is reasonably large, but it's impractically shallow compared to the cargo hold of other utility vehicles. Up in the cabin, there are a few frustrating elements about the X1—most of which may be related to the original version being designed without the U.S. market in mind. For instance, the center console feels like an afterthought, as if BMW intended to fit some of the things in there that it does in its other vehicles, and then it simply ran out of space. There's one cupholder in the space just aft of the shifter; but the other cupholder—installed just off the left side of the center console, hanging over the passenger-side floor—proved to be a knee-bruiser. Repeatedly, with two different average-height passengers, knees slammed against it when getting in. What's different in the X1, once you're used to its driving position, which is neither entirely like that of BMW's sport sedans or wagons nor of its crossovers, is that as soon as you're underway you'll feel like the driving experience is rekindling an old flame. There's no hiding that this is a vehicle built on the underpinnings of the E90 (still-current 1-Series). With its predictable, precise steering—backed up by old-style hydraulic boost in xDrive all-wheel-drive models—the X1 has an almost immediate, fits-like-a-glove sense that's entirely unusual among compact crossovers. There's no floppy body motion, no roll and lean. 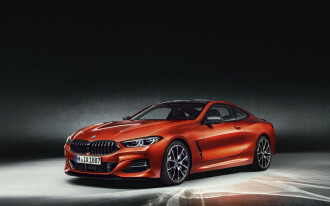 The 240-horsepower, 2.0-liter, turbocharged-and-direct-injected four-cylinder engine that's under the X1's hood is essentially the same engine that's used in many other current BMW vehicles—although perhaps with a little more gruffness making it into the cabin on acceleration, and somehow with more diesel-like direct-injection clatter at idle. Although a manual gearbox is sorely missing from the X1, we can't come up with a single complaint about the eight-speed automatic transmission, and it responds quickly when a downshift is needed, is smooth but reassuringly quick on upshifts, and doesn't waste revs (and fuel) when a higher gear could do the job. Together, with the engine's wallop of low-rev torque, this is a powertrain combination that's never caught off its game. While we appreciate the 'eco' modes in a number of vehicles, as they tend to soften often-unnecessarily-jumpy tip-in, we weren't fans of the Eco Pro mode in the X1. This mode seemed only to add lag to throttle response, actually inviting us to become impatient and give it more throttle eventually than we would have needed. One other blemish: the X1's stop-start system. 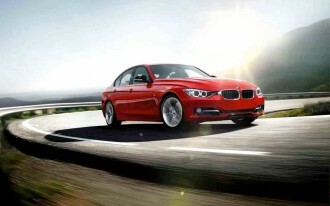 While it smartly stops at stoplights and very quickly restarts when you release pressure on the brake, in Drive, it feels like its stops and starts can sometimes catch the engine out of step, leading to more of a stumble (as in BMW's other vehicles, you hear the starter motor cranking, too). If it gets on your nerves too much, as in other BMW products (here with a button on the center console instead of by the ignition switch) you can disable it. 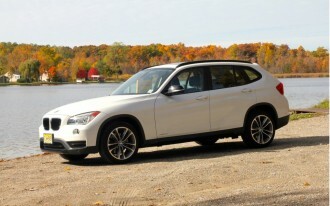 As a side note, we briefly drove a 2013 BMW X1 xDrive35i, just a short time after the xDrive28i. With it you get 60 more horsepower and 40 more pound-feet of torque than the four, and it adds up to a vehicle that's muscle-car quick in straight-line acceleration, as well as quite the nimble handler. Really, it's more than anyone will need...but it's a luxury vehicle, right? Powder Ride to the slopes? The big roof carrier you see on our test vehicle is part of the so-called Powder Ride Edition package ($1,650), which adds satin-aluminum roof rails, as well as a specially designed Thule roof storage box, adding about 16 cubic feet of extra weatherproof space. We also had the requisite $700 Cold Weather Package (heated steering wheel, heated front seats, and retractable headlight washers). 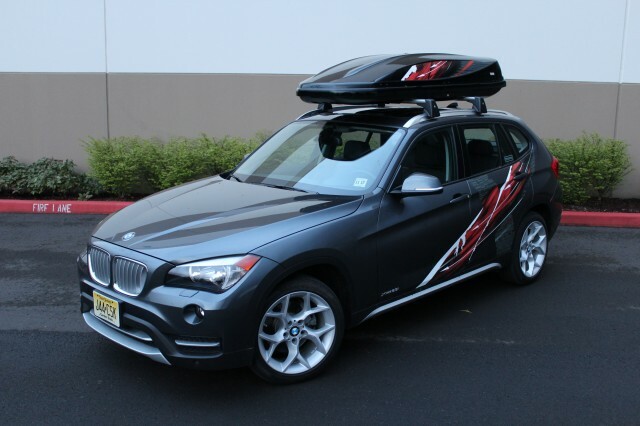 With the $6,650 Ultimate Package, too (panoramic moonroof, power front seats, front lumbar support, Comfort Access, voice-command navigation, real-time traffic, an iPod adapter, and BMW Assist), our X1 totaled a whopping $42,795. Yes, we felt sticker shock when first getting the vehicle, and even after adding up all that this vehicle could do. We kept the carrier on top for most of the week that we had the X1, and while it wouldn't be fair to judge its highway mileage, we did notice that there was remarkably little wind noise or turbulence from up top. And during a week and about 140 miles with the X1—mostly at lower speeds, around town—we averaged more than 22 mpg. By the end of week with the X1, we ended up loving it far more than we'd expected. Compared to nearly any other crossover this size, the X1 is definitely the better-driving on the road, with its precise steering and better body control. Does the X1 provide a meaningful addition to the market, or does its message become muddled in the U.S. market? BMW has kind of backed itself into a corner with somewhat overlapping products—the X1, the X3, and the 3-Series Wagon—all so close in price. The four-cylinder version of the X3 starts just below $40k and the 3-Series Wagon starts only about $1,500 higher—both less than our well-optioned X1. 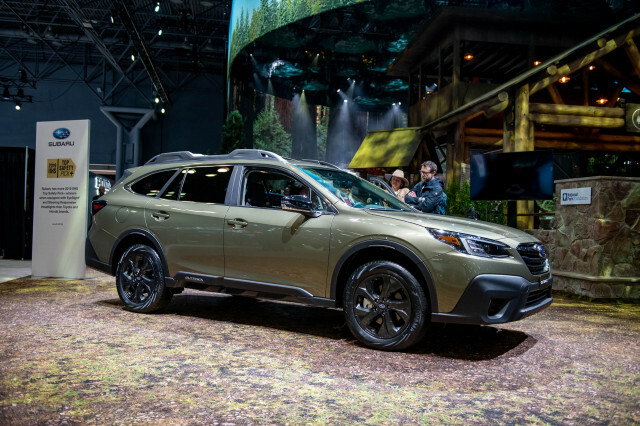 In the end, you can't get too hung up on the X1's sticker price; after all, those who want this kind of vehicle on a budget would merely get a Subaru XV Crosstrek, Mazda CX-5, or the like, at perhaps half the price. BMW is clearly going for those who want a small vehicle with cachet, not all-out value. Considering that, it's less a question of whether the X1 makes sense for its sticker price, and more pointedly a question of: Are you happier with all the luxury, packed into a neat little package?